With Orca BOS, your restaurant can keep your customers happy by offering full dining pleasure. With user-friendly features at your disposal, managing and reviewing the processes of your restaurant is now faster and simpler than ever. Besides benefiting from a comprehensive Point of Sale system (POS), you can optimize the productivity of your restaurant while giving your customers their best service experience. With integrated Point of Sale and waiter assistant features providing a seamless line of communication between your service and kitchen staff, the chances of human error or order mix-ups are now much lower. 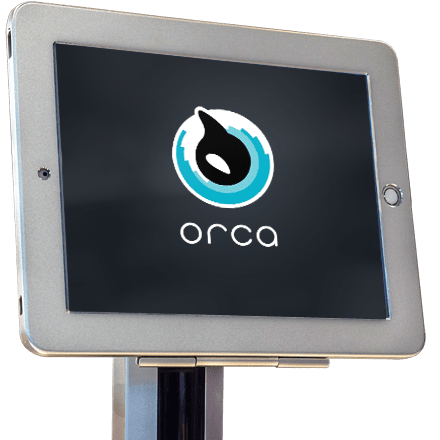 Besides indulging your customers with quick and prompt service, your employees can also use Orca BOS to easily modify or pitch additional menu suggestions to enrich the dining relationship. 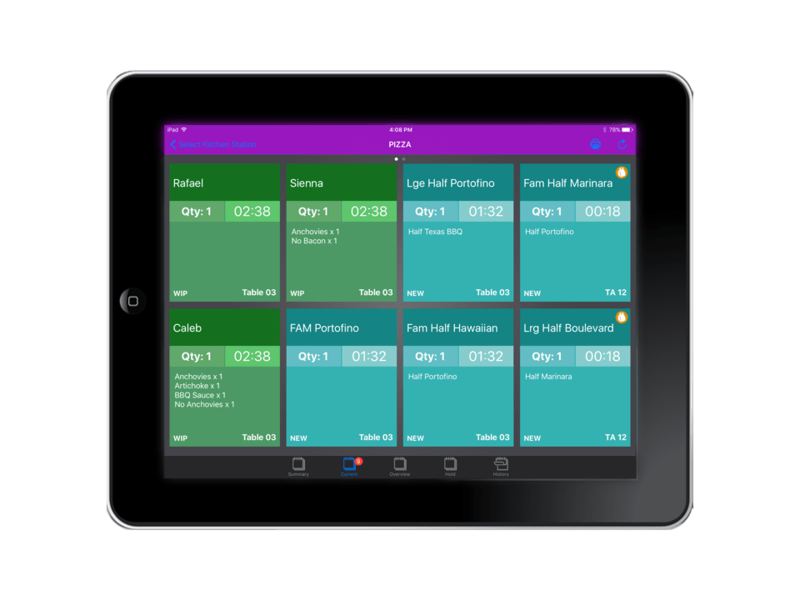 Built to improve the productivity and processes of all your restaurant work stations, Orca BOS enables you to monitor the progress and workload of your kitchen team to ensure errors like missing orders are avoided. Organize your food service to boost your customers’ happiness. Stay in touch with orders and menu items between the front-end and the back-end of your business so that food is served to your customers in good time. Inventory optimization features help to ensure you never run out of ingredients to sustain the operations of your restaurant. Save yourself time and wastage with accurate reporting of sales and supplies. With cloud-based and real-time access to your data, you can now make calculated business decisions no matter where you may be. Keep track of daily information like product mix and table turnover with advanced POS and analysis features. Make every dining occasion an event. Channel your focus into providing your customers with the best restaurant experience they can get.